Our gift to you on DD’s 16th birthday! Today is Dexter Danger’s 16th birthday! 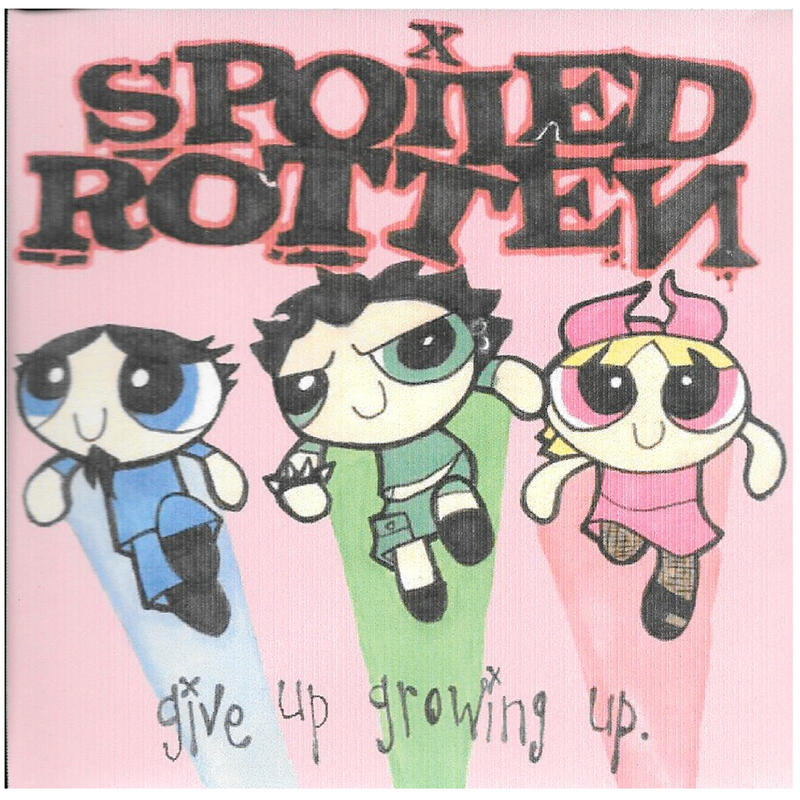 But before Dexter Danger, there was Spoiled Rotten, so to celebrate, we’re gifting you something super special – free streaming of Spoiled Rotten’s EP “Give Up Growing Up” at dexterdanger.bandcamp.com! This entry was tagged 2016, Bay Area, birthday, Dexter Danger, EP, Give Up Growing Up, pop punk, Spoiled Rotten. Bookmark the permalink. Today is Dexter Danger’s 15th birthday! On December 8, 2000, we held our very first show at the Millbrae Rec Center. Take a trip down memory lane by checking out our photos, videos, fliers, and interviews from the past 15 years! You can also listen to and download Dexter Danger free on Bandcamp! This entry was tagged Aymen Trouble, Bay Area, birthday, Dexter Danger, Millbrae Rec Center, pop punk, punk rock, San Francisco. Bookmark the permalink.